The capital of Peru, Lima, is located in a valley overlooking the Pacific Ocean. With delicious Ceviche, great hikes to the Andes and the famous Machu Picchu, Lima is definitely a city to seriously consider to study abroad at. 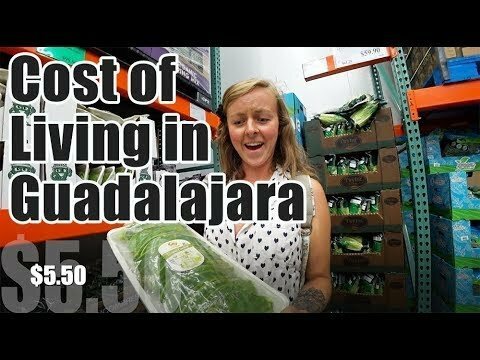 What is the Cost of Living for a Student in Guadalajara? Managing expenses in Guadalajara can be quite tricky. One might feel overwhelmed while trying to adapt to the new currency and the new prices. Without knowing the prices they will probably trick you into paying more. 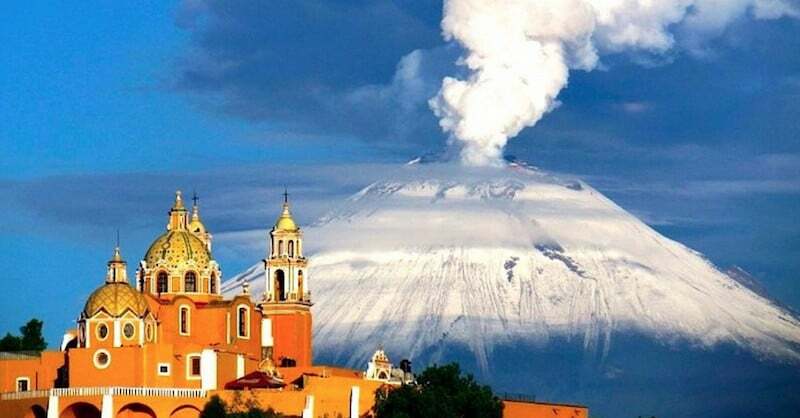 What is the Cost of Living for a Student in Puebla? 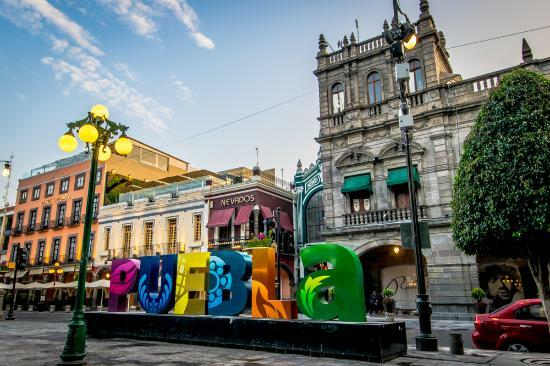 The overall cost of living for an international student in Puebla can be broken down into different factors, such as rent, food, transportation and entertainment. Let’s dive into the costs. 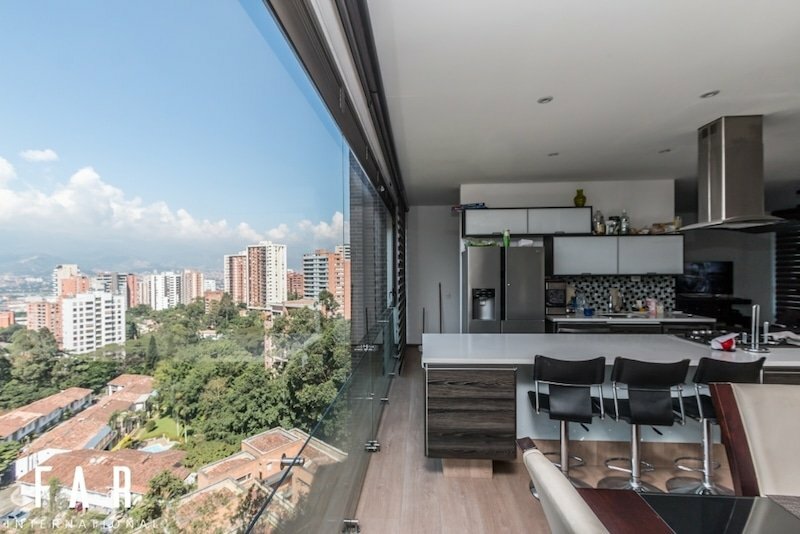 What is The Cost of Living For a Student in Medellin? 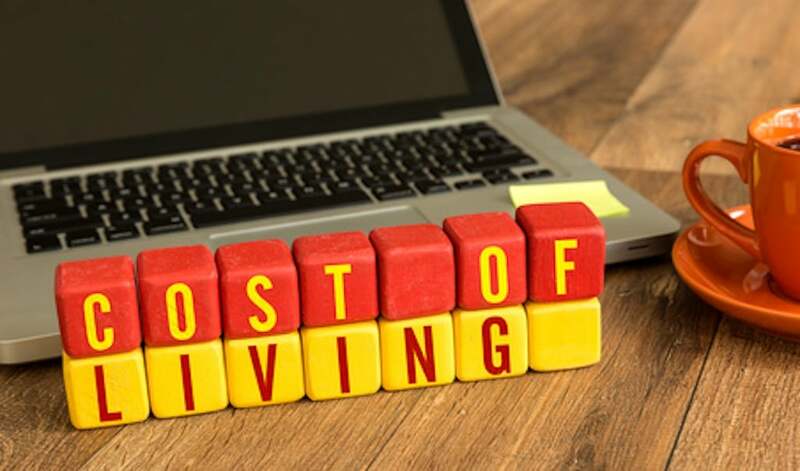 The following list gives you the cost of living for a student in Medellin for the rent, food, transportation and entertainment. It’s generally cheaper, but not everything.